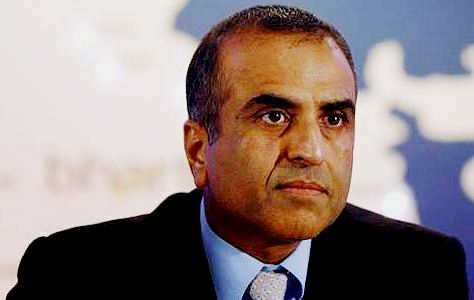 Sunil Mittal, Founder and chairperson of Bharti Enterprises is going to join as a chief of GSMA. 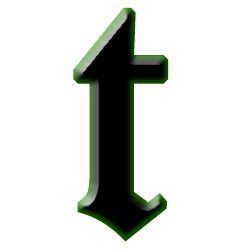 Mr. Mittal will manage strategy making area of the organization. Mittal is the first Indian to hold this post. GSMA formed a board of 26-member which will work for 2 years starting from January 2017. Mr. Mittal will serve as Chairperson of the board with Mari-Noelle Jego-Laveissiere, who is the Executive VP of Innovation and Orange Group who will serve on the position of Deputy Chair. The organization of GSMA has around 800 mobile operators around the globe with over 300 companies. He took charge as a Chairman at the International Chamber of Commerce (ICC) in the beginning of this year and is also a board member of various international organizations and think-tanks namely World Economic Forum (WEF), Harvard University’s Global Advisory Council.